"Always go too far, because that's where you'll find the truth." "I rebel; therefore we exist." 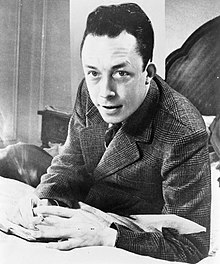 Albert Camus, Maria Casarès. Correspondencia inédite (1944-1959). Édition de Béatrice Vaillant. 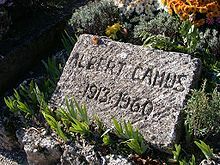 Avant-propos de Catherine Camus. Colección Blanche, Gallimard. Parution: 09-11-2017.